I request the winner to contact me asap. Next i want to give you dolls a heads up. ClubCouture has got some gorgeous new Summer arrivals. Check it out: http://www.clubcouture.cc/justarrived/ . Club Couture also offers FREE worldwide shipping!! 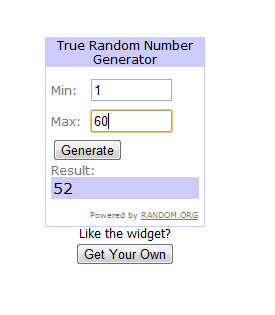 PS Congrats to the winner!